Use the form provided to make your enquiries, we will get back to you as soon as possible. 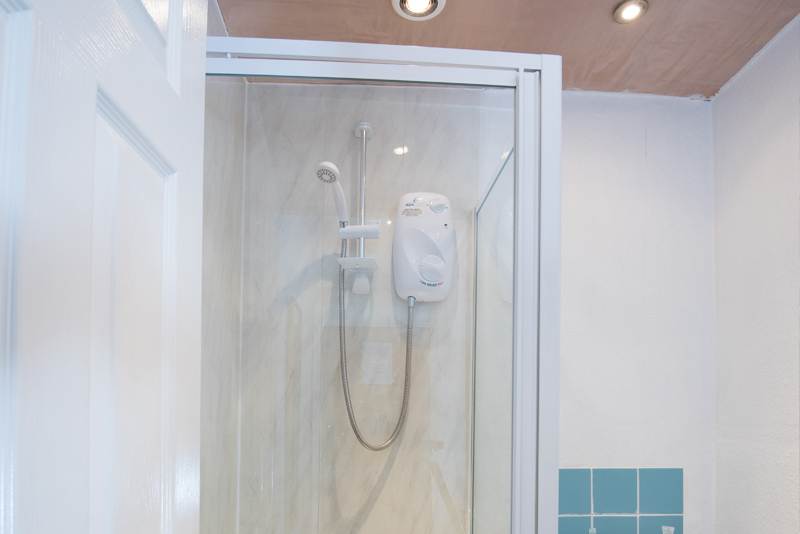 Alternatively, click here to make bookings direct or give us a call on (01253) 344 011. 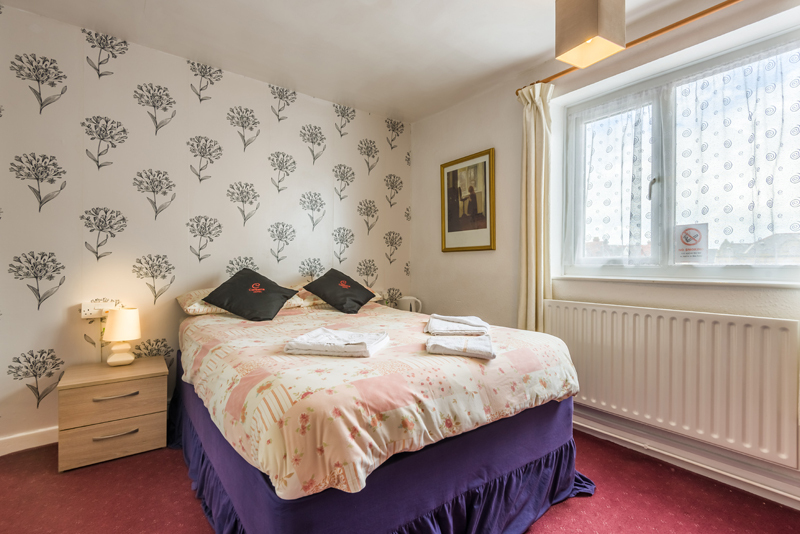 Welcome to Blackpool’s Family-run Canberra Hotel, conveniently located in the South Shore area on Withnell Road. 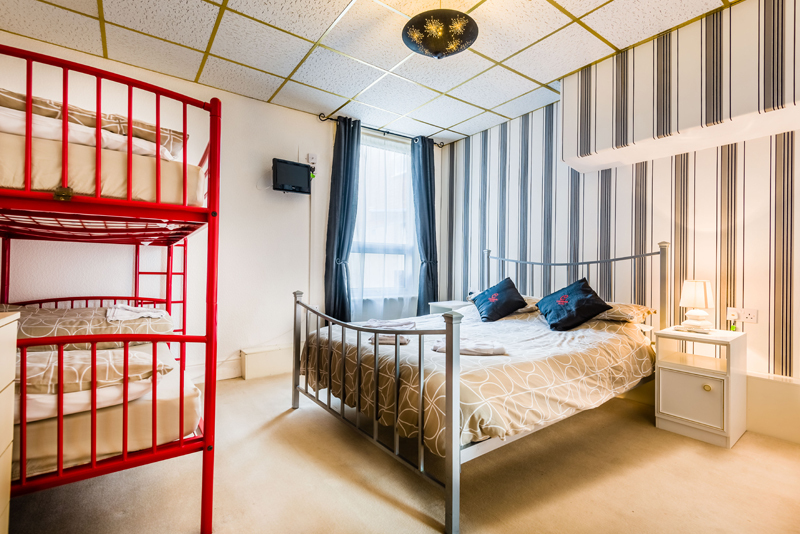 We’re within walking distance of a wide range of amenities including the world famous Blackpool Pleasure Beach, Promenade, Sandcastle Water Park and South Pier, as well as many local transport services such as bus routes, taxi ranks and tram stops. 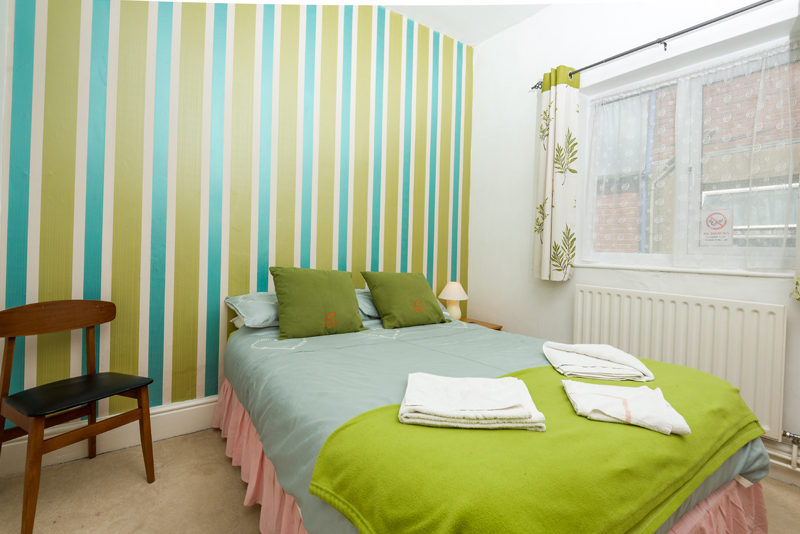 All of our rooms are comfortable with en-suite facilities, double glazing, Tea & Coffee making facilities, Television, WiFi and full central heating. At the Canberra Hotel we offer free parking for all our guests. 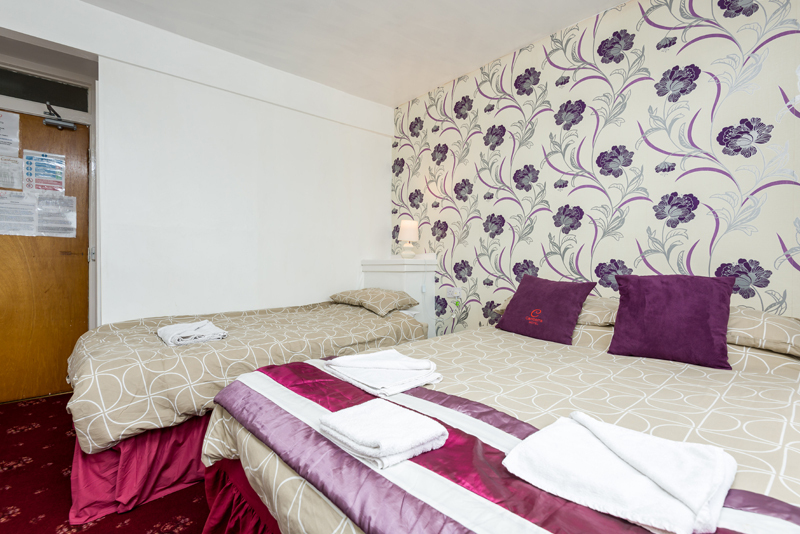 To enquire about parking at whilst you stay you can call 01253 344011 or otherwise book below. All of our rooms are tastefully decorated and come complete with a wide range of features to ensure your stay at the Canberra Hotel is a comfortable and relaxing one. 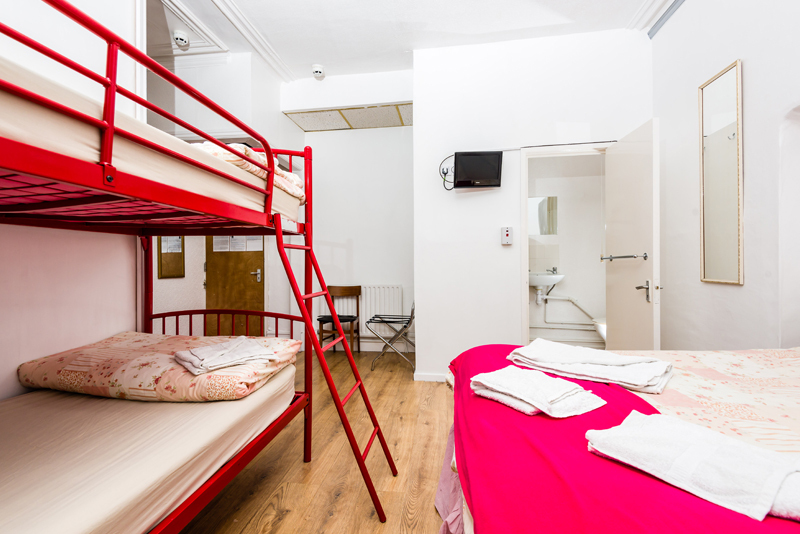 All of our rooms offer full en-suite facilities, a television, drinks making facilities and completely free wireless internet access. We are also a Dog friendly hotel allowing visitors to bring their small dogs on holiday with them! 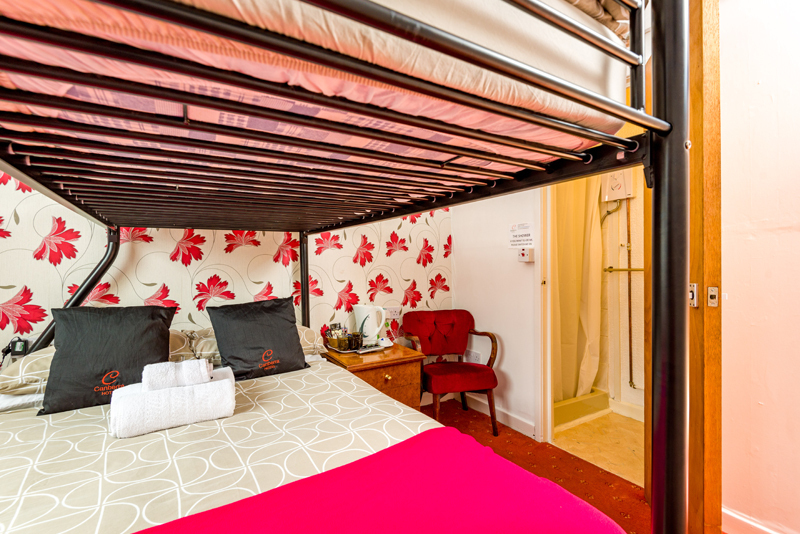 We welcome all visitors to view their rooms before they book, just ask for a room tour when you arrive! We are proud to announce that the Canberra Hotel are winners of the Little Touches Guest is God 2019 award. Click to visit our Little Touches accreditation page. We are proud to announce that the Canberra Hotel are winners of the Little Touches Gold award. 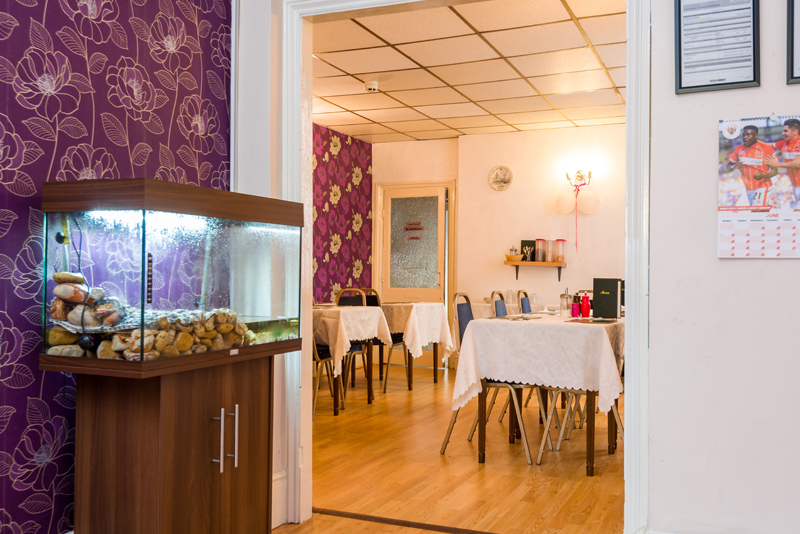 We are situated in a prime location within the South Shore area of Blackpool, making us ideally situated for a wide range of local amenities. We are a stones throw away from the Promenade and only a short drive from the Blackpool North train station which is also served by local bus & tram routes. The world famous Blackpool Pleasure Beach is also just around the corner as well as a wide range of amusement arcades and other fun things to do on the ‘prom. Get in touch with us if you have any enquiries to make or would like to make a reservation. 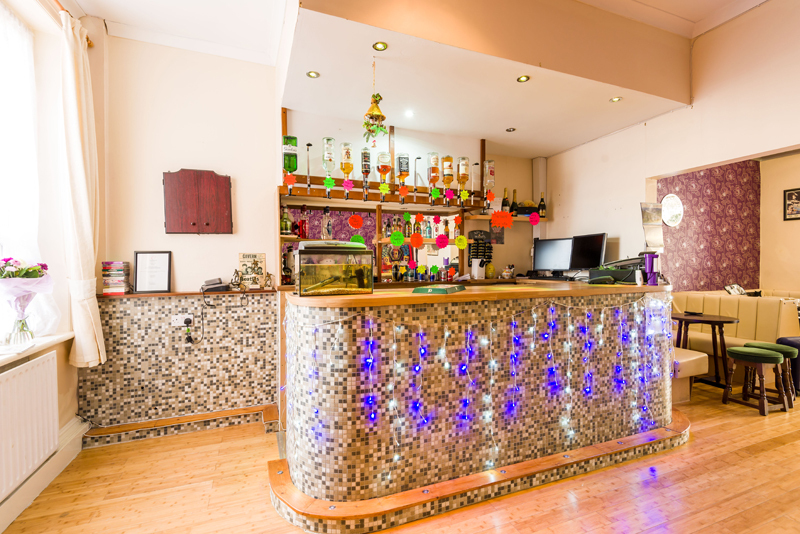 Blackpool’s Canberra Hotel is ideally located on Withnell Road in the South Shore area giving you quick & easy access to a wide range of amenities and attractions. 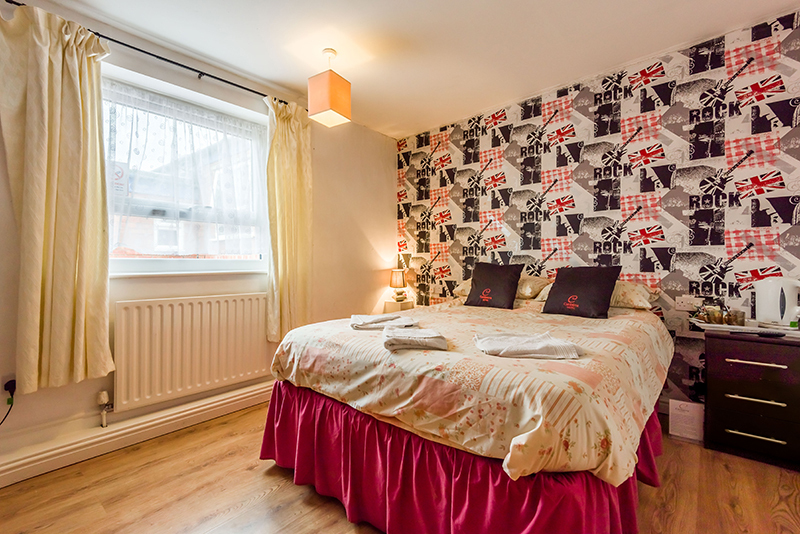 Every room is en-suite and comes equipped with a television, wifi, central heating, double glazing and is tastefully decorated.